First join the ingame channel eve-survival for info about the invitation code. Everybody that registers may submit and update missions themselves. Use an out of game browser for this, but it is possible to login ingame too. If you want to do something more for the guide, like being a janitor and being a mission report collector, tell us. How do I Join "Eve-survival"? Want to report a mission or edit a current one? View the documentation. Especially the templates and the naming convention. 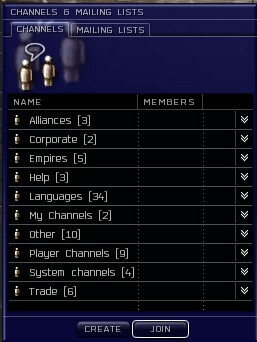 If you've made a new one, please tell us in the EVE-Survival channel (Look for the Janitors in TheTeam). We'll add a link to it. It's reachable from PageIndex until then. Q: I have some screen shots for a mission, where do I send it? Q: The (insert mission here) is missing. Q: Your info about (insert mission here) is wrong! Q: I (nearly) lost a ship because of your guides. Q: How do I report a new mission? Q: What info do you want? Q: What about complete list of the opposing forces? Q: The rats in the list is the same faction, but totally different names. Q: What info do you NOT want? Q: Do you link other guides as well?